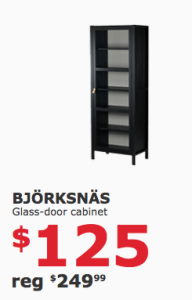 Wayfair is one of my absolute favorite deal sites! I just bought my curtains from here, the style and value just can’t be beaten. 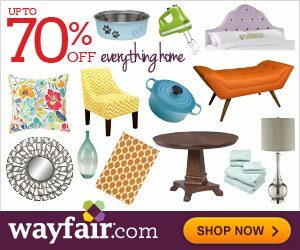 For those who have not heard of Wayfair before, with Wayfair, you can save up to 70% on furniture and decor! 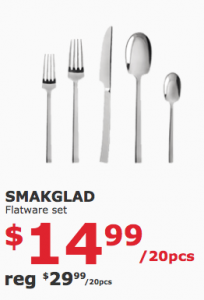 Wayfair has an amazing selection of items to choose from, and you will truly like the savings! And even sweeter, right now when you sign up, you will receive a promo code for 10% off! UPDATE!! They have canceled this event because of safety reasons, due to the number of people that showed up for this event! Click here for more information. The rumors are true! 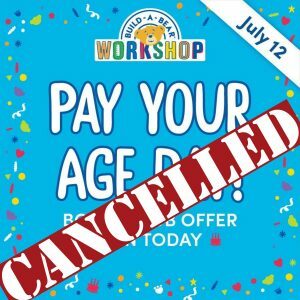 🎉 July 12 is the first-ever Pay Your Age Day at Build-A-Bear Workshop! For one day only, you can pay your age for ANY, we repeat, ANY furry friend at the Workshop! It’s easy – how old you are is how much your furry friend costs! It’s a Bonus Club offer, so sign up now to save time in the Workshop! For more details, click here. Here’s an awesome coupon if you shop at Big Lots!! Today is the last day you can score 20% off with this coupon here! You do not need to print the coupon, you can just show it on your phone to save ink. 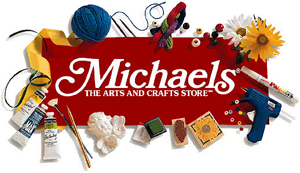 Michaels is offering a 60% off any one regular priced item! You can either print out this coupon or present it on your smartphone to save ink. This coupon is valid for today only (3/31) until noon! JCPenney is offering up a *HOT* new coupon: Save $10 on any purchase of $25 or more! This coupon is valid on apparel, shoes, and accessories! 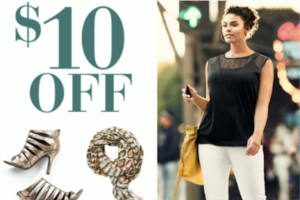 Coupon is valid in-store and online on JCPenney.com with code 7STYLE at checkout. Keep in mind that this coupon is valid through Sunday, March 25th! Be sure to read the fine print, several restrictions apply. 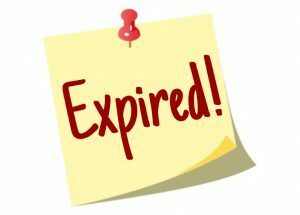 This coupon is available again – grab it while you can! 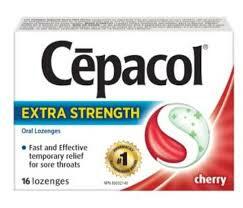 If you have a Dollar Tree near you, check to see if they carry the Cepacol Lozenges! If so, they will be FREE after this $1.00/1 Cepacol any size and variance upon! Hopefully, they will carry these at your Dollar Tree location, but please be aware that not all locations carry the same inventory. And remember, The Dollar Tree does accept coupons, but you may want to print the Dollar Tree Coupon Policy and have it handy just in case. I am actually really excited to tell you all about this!! I absolutely love surprises and love trying new products, and when you sign up with Birchbox, you can do just that! So yes, for only $10.00 a month, I am going to spoil myself!! I deserve it! If your part of the Sephora VIB or Beauty Insider program, for every dollar you spend you get one point. $100=100 points. At Sephora, you can pick out one deluxe size sample for every 100 points. Think about that!! Essentially you’re having to spend $100 for just one free sample. With Birchbox you pay $10 a month and get five! Yes, please! Birchbox is a monthly membership service. It costs $10 a month, there are no shipping or handling fees for the monthly Birchbox and you receive 4-5 deluxe size beauty samples from high-end brands such as NARS, Deborah Lippmann, Stila, Phyto, Pangea Organics, Kate Spade, Juice Beauty, Zoya, and Too Faced. 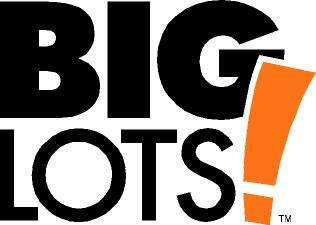 There are even plenty of opportunities to earn points along with way. You can cancel the service at any time so you really are under NO obligation, although I don’t know why you would cancel! Each month you’ll receive a different mix of beauty products, including makeup, skincare, fragrance, body, and hair products. All samples are deluxe-sized! And to make this even sweeter is the Birchbox Points program, which rewards you for signing up for the monthly samples, shopping on Birchbox.com, referring friends to the program, and sending feedback on your samples. 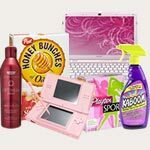 The points that you earn can be used to purchase full-size products at Birchbox.com! For more information, click on where it says ‘Read the rest of this entry‘)! 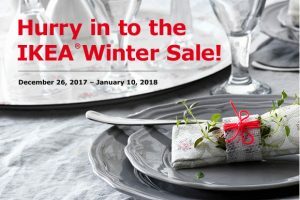 IKEA Winter Sale: Save up to 50%! From now until 1/10, IKEA is having their Winter Sale where you will be able to save up to 50% off on select items! 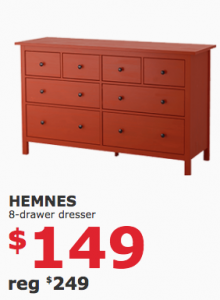 Here are a few things that caught my eye – like the Hemnes Dresser, this has been on my wishlist for a while, and now is the perfect time to spoil myself, haha!! You can click on each image to be taken directly to that item. Happy shopping!! 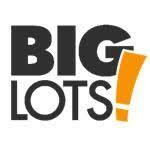 You can click here to see these deals, plus many more!